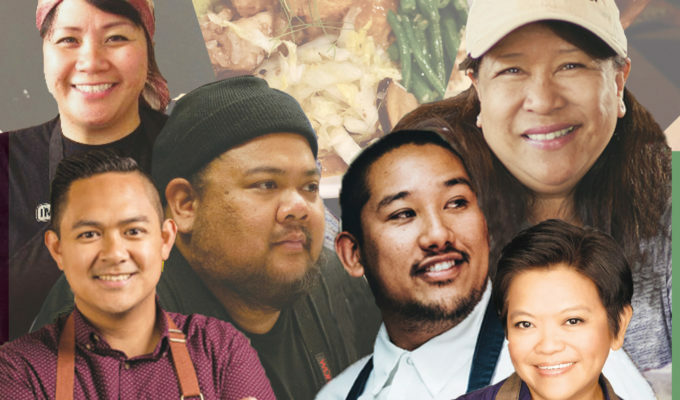 The third annual Los Angeles Food Bowl is back this May to celebrate the city’s vibrant food scene — and you can expect a line-up of Filipino American chefs to be featured. 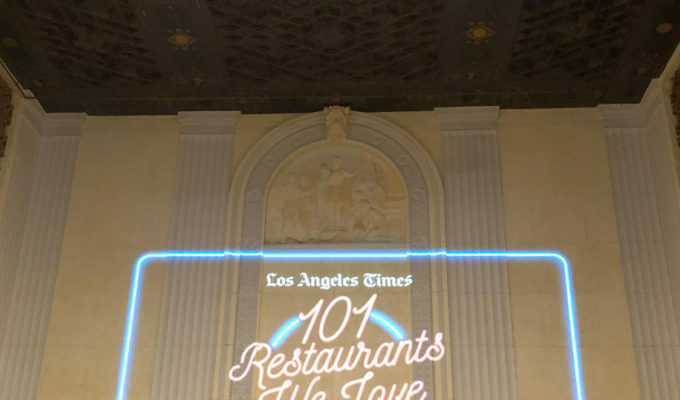 The month-long festival hosted by the Los Angeles Times will have close to 200 events highlighting chefs and restaurants in the city, as well as internationally-renowned chefs. 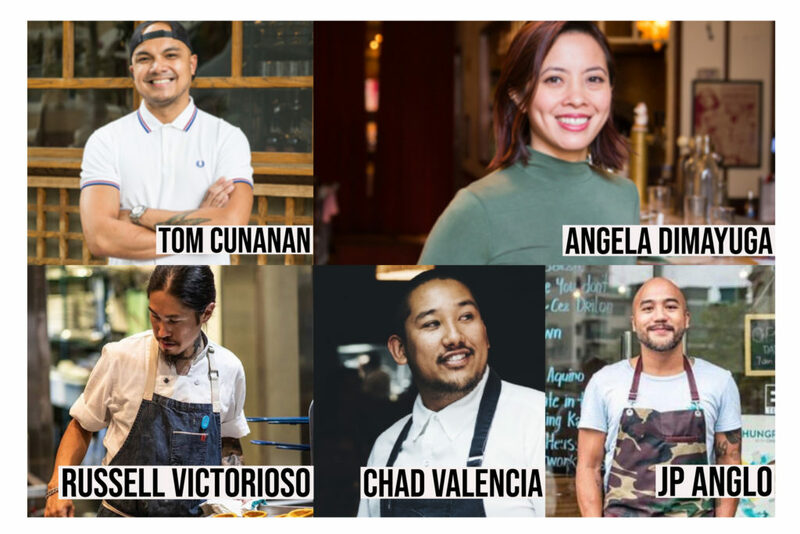 On May 18, there will be a “Filipino Garage Party” during which Angela Dimayuga, the creative director of food and culture at Standard International, will bring together chefs including LA-based Russell Victorioso (Café Birdie) and Chad Valencia (LASA), James Beard Award finalist Tom Cunanan (Bad Saint in Washington, DC) and Manila-based JP Anglo (Sarsa) to create a perfect plate of Filipino food. 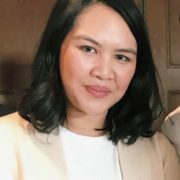 Charles Olalia of Ma’am Sir and Margarita Manzke’s Sari Sari Store are expected to be part of events throughout the month also. 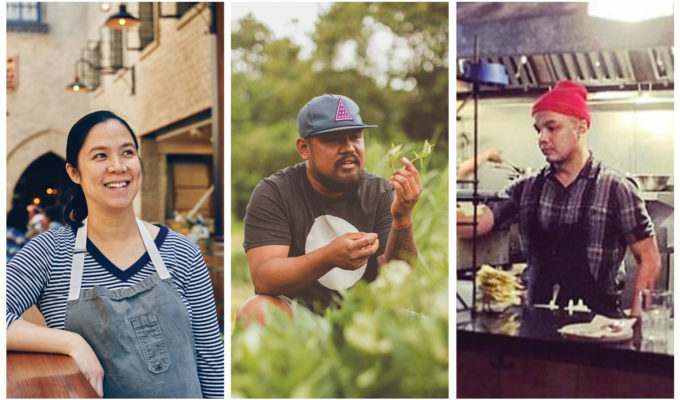 The festival officially kicks off on April 30 with “Mesamérica LA,” featuring a program by chef Enrique Olvera and LA Times Food Editor Peter Meehan to celebrate the “culinary and cultural interconnectedness of Mexico City and Los Angeles. Following Mesamérica LA, a DFiesta progressive party will take place next door at Grand Central Market and at the nearby La Cita Bar. The Food Bowl Night Market from May 8 to 12 will have food vendors, pop-up installations, chef dinners and musical performances. Over the five nights, there will be themes like the Taco Tribute (May 9), Fried Chicken Party (May 10), LA’s Best Burgers (May 11), Dumplings, Noodles & Rice (May 11), and All-Star BBQ (May 12). 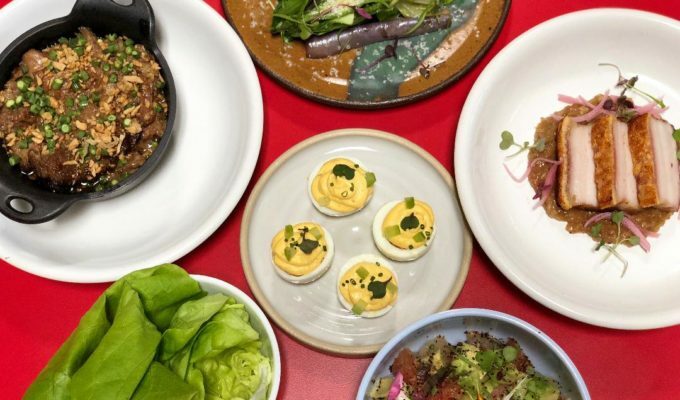 Other notable events include Champagne and sparkling wine tastings, an all-day chef conference on May 20, a pizza fest highlighting styles from New York to Neapolitan, Outstanding in the Field feasts at locations across the city including the LA River, and more. 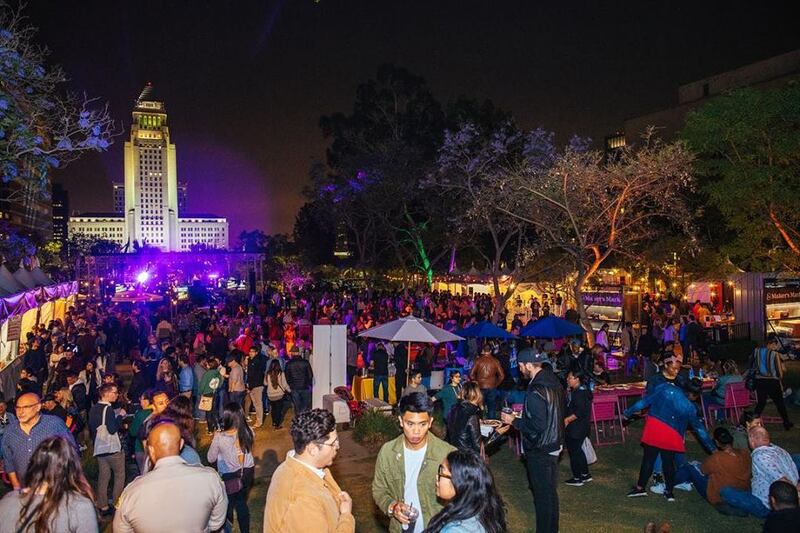 The festival will continue to raise fights to fight food insecurity and hunger as well as promote waste reduction and sustainability through charity partners, LA Regional Food Bank, Food Forward and Midnight Mission. For more information on the vendors and other events, please visit www.lafoodbowl.com.